Bollinger Bands are one of the most popular trading indicators. It’s easy to see its appeal. Bollinger Bands use the basic statistical concept of standard deviation. For this, it is easy to understand. Bollinger Bands form an envelope around price action. It does not divert your attention with an extra indicator panel and augments price action analysis. Here, we’ve rounded up five trading strategies to showcase this versatile trading indicator. The market exhibits volatility cycles. Low volatility markets shift gears into high volatility before subsiding back into subdued action. Hence, finding low volatility periods will position you well to trade the subsequent breakout. Bollinger Bands are helpful here because its width reflects market volatility. If the bandwidth is at a record low, you should stay out of the market and prepare for the eventual breakout. This a simple trading strategy uses Bollinger Bands as trade triggers. As Bollinger Bands reacts to market volatility, it acts as a dynamic trigger for breakout trades. 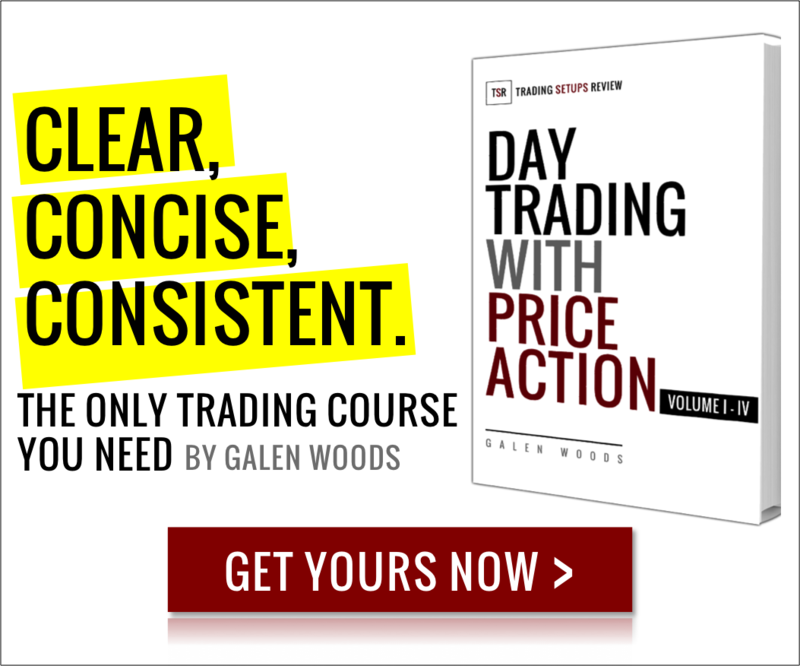 In a volatile market, it requires price action to move more to trigger a trade. In a quiet market, a smaller price move is needed to trigger a setup. Click here for more examples on this Bollinger + MACD trading setup. 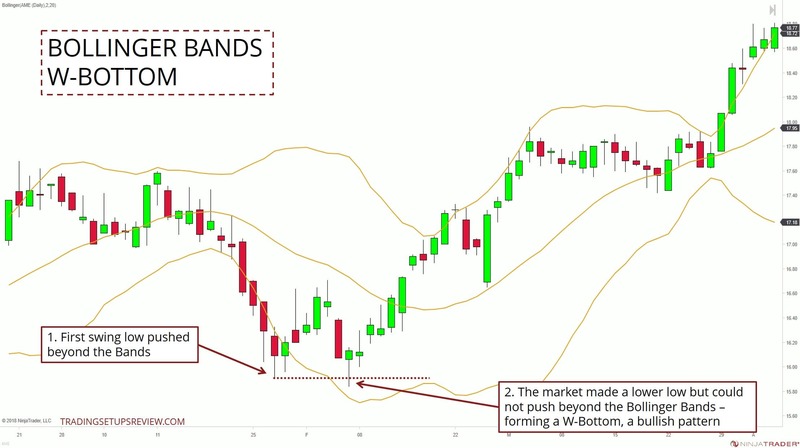 This strategy is one of my favorites as it uses Bollinger Bands to clarify chart patterns. In this case, we are focusing on double bottoms and double tops (or W-bottoms and M-tops respectively). Look at the example below to see how it works. To learn more, refer to this tutorial by Stockcharts.com which has a few helpful examples of this strategy. 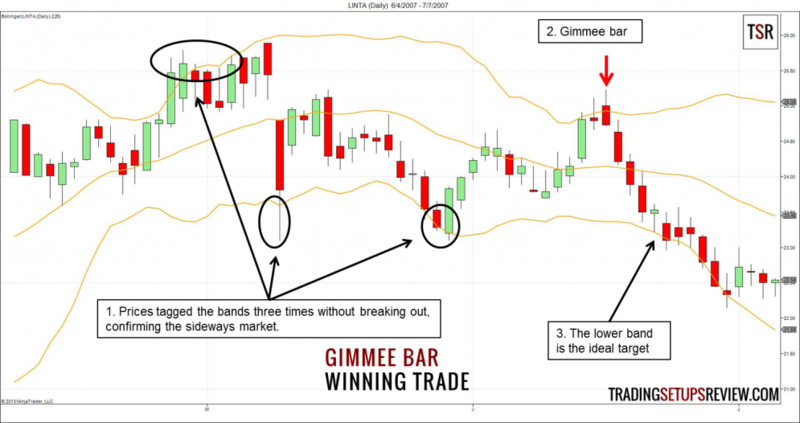 Gimmee Bar is a concept by Joe Ross – one of the earlier traders to focus on short-term price patterns. It takes advantage of the fact that a sideways market tends to stay within the Bollinger Bands. This strategy looks merely for the right price patterns to buy low and sell high within a trading range. 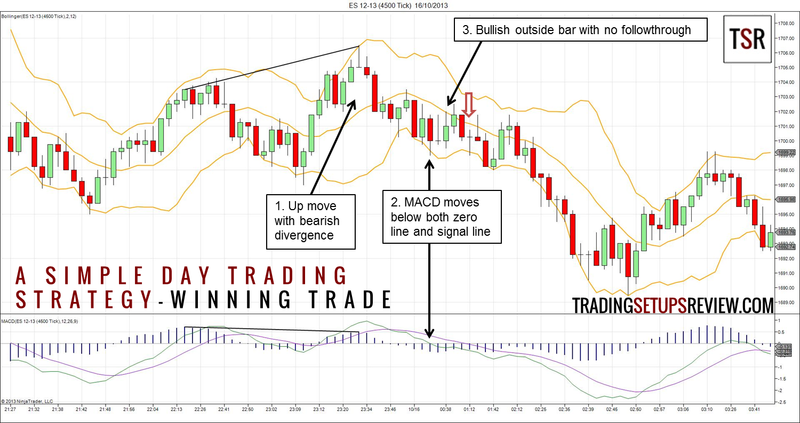 Click here for the trading rules and more examples of the Gimmee Bar setup. And there’s a volume filter – the breakout bar must take place with at least 1.2 times of the average volume. You can find the specific rules on Quandl’s blog where they conducted a backtest of this strategy on a basket of currency pairs. These five strategies showcase what you can do with this ingenious indicator. 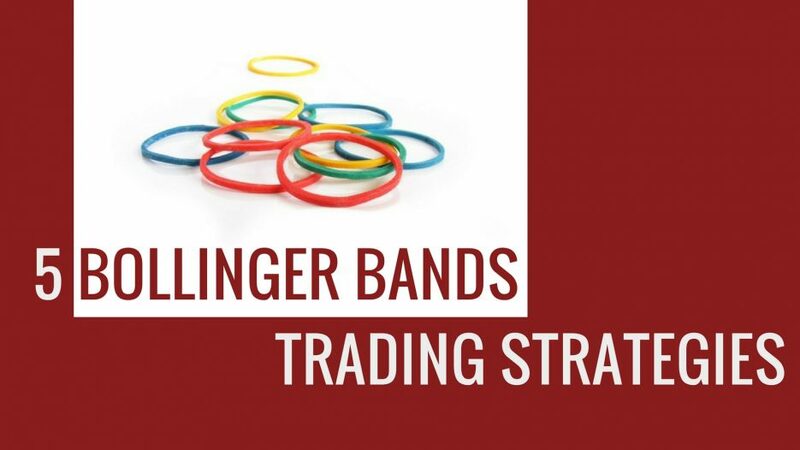 Yes, there are many more Bollinger Bands trading strategies out there. But it’s not about getting to know all the trading strategies. It is about appreciating the different ways to employ Bollinger Bands effectively. Finally, remember to check out the original book on Bollinger Bands if you haven’t already.